A perfect way to relax between stays in a sauna is presented by our tepidaria CALC TUFF and KALAHARI. The tepidarium with a temperature of about 40 degrees Celsius is supposed to warm up your whole body in a mild and considerate manner. 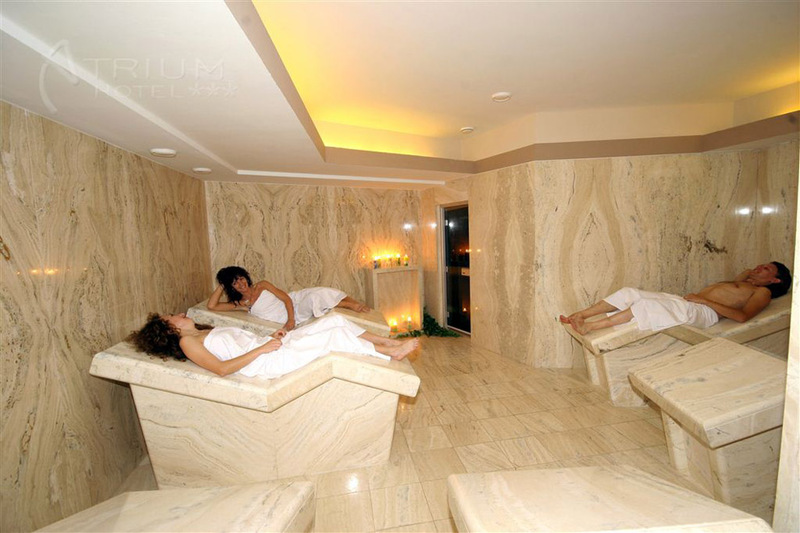 It is an ideal preparation for other procedures and proves to be a perfect place to repose after a stay in our wellness world.